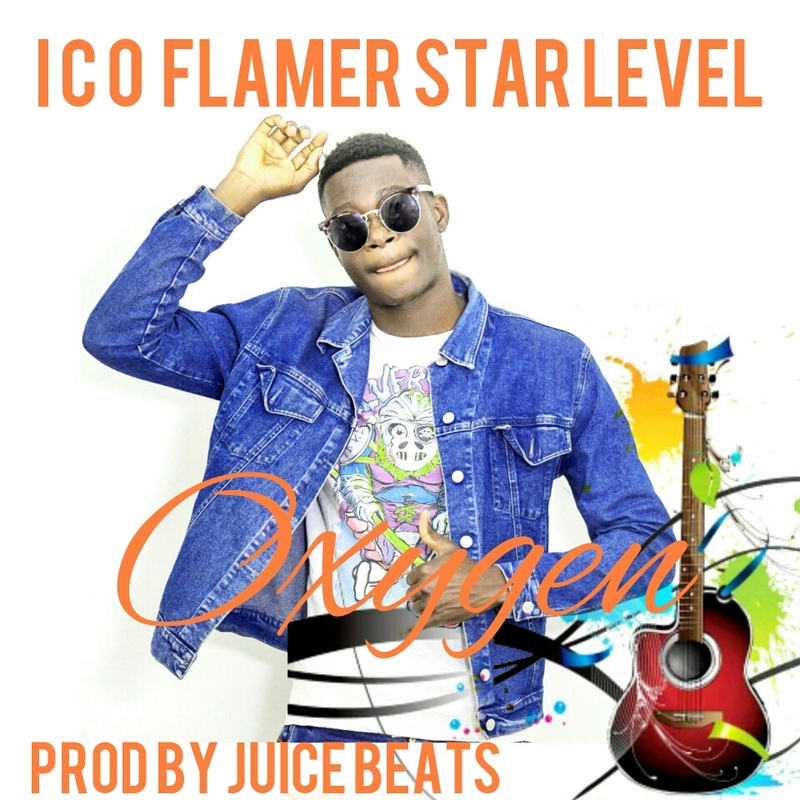 Studio Jem Records presents Ico Flamer with a brand new single entitled “Oxygen” which is loaded with heated lyrical prowess much to the satisfaction of fans. 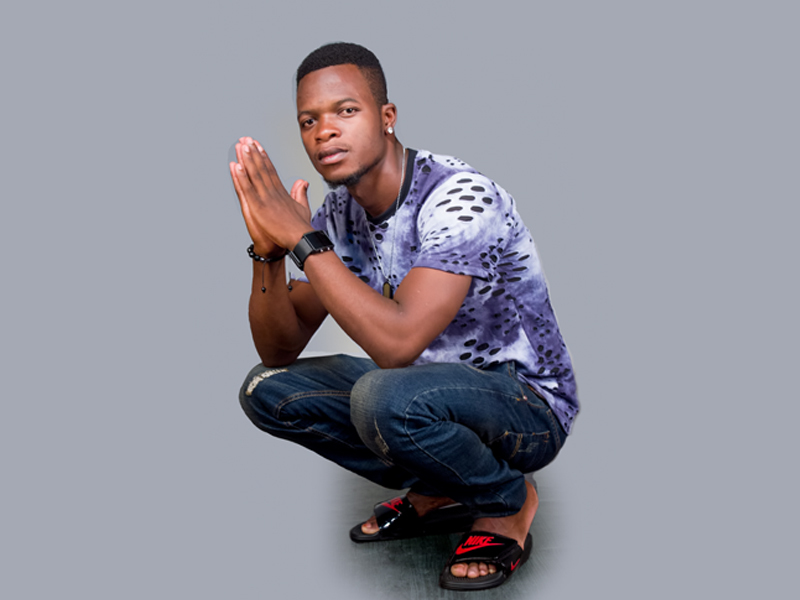 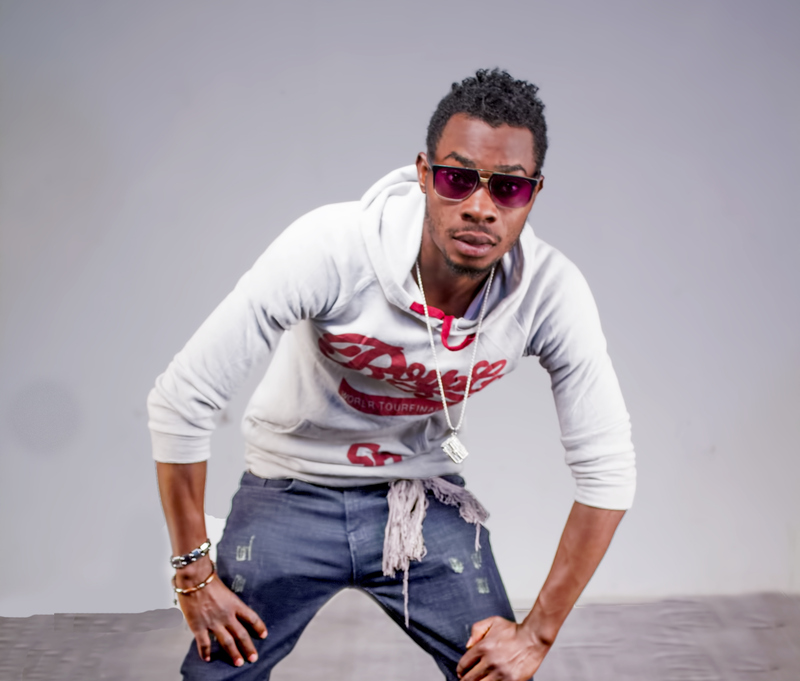 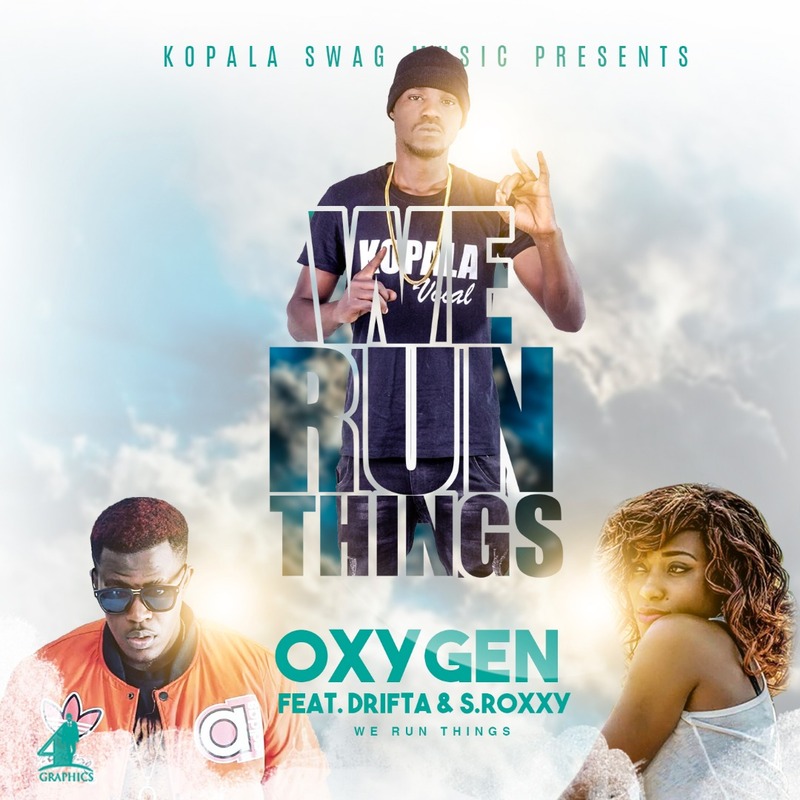 Straight off Kopala Swag Music – Oxygen heated things up on his latest body of work “We Run Things” with the assistance of S-Roxxy and Drifta Trek. 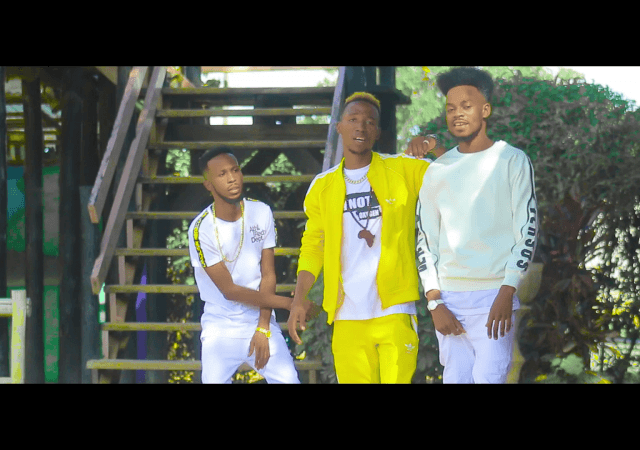 check out Oxygen‘s new effort that will keep heads bobbing through out this month titled ‘Dance Like Me‘ (Chimwemwe Dance) produced by Firefolkx. 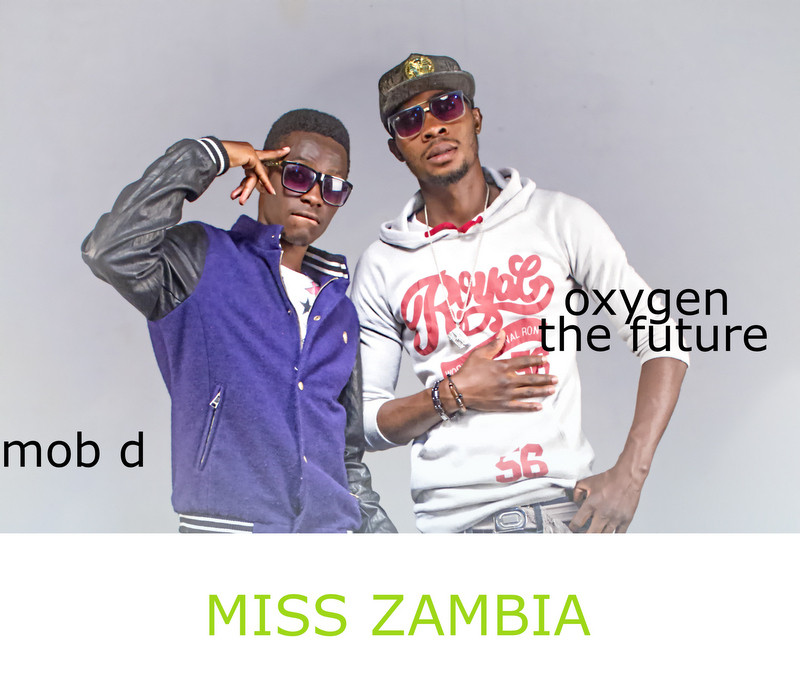 Here is another fresh new song from ‘Bwalide 1‘ titled ‘Carry and Go‘ on which he collaborates with Oxygen and produced by Prince T.
Oxygen and Mob D collaborates to unleash this brand new multilingual hit single tagged ‘Miss Zambia‘ – They express themselves using two vocabulary – A Zambian language and a bit of Tanzanian slang. 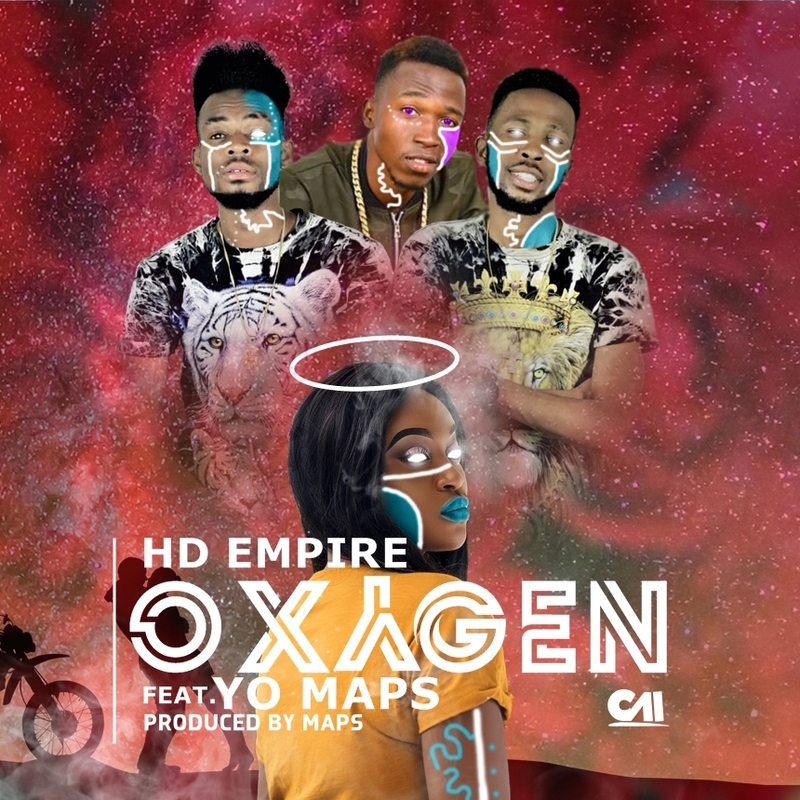 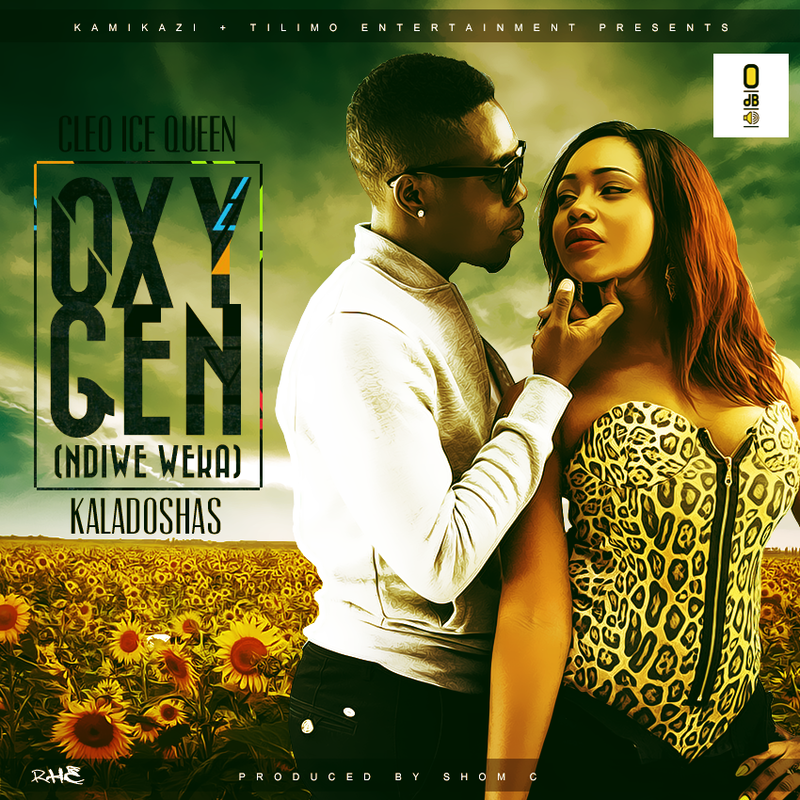 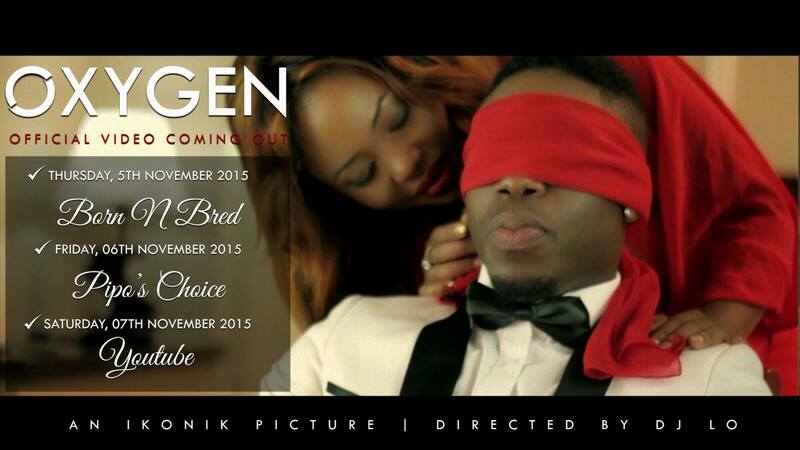 Dynamic duo Kaladoshas and Cleo Ice Queen present to you the highly anticipated OXYGEN, a Collaboration produced by one of Zambia’s award winning producer Shom C (Zero DB’s).